And sometimes you have to take the pattern one more step. Always loving polka-dots, the shirt from Ann Taylor is new. The tights are from Wolford, which I've have but haven't worn, and then paired with the "urban shoe myth" Manolo Blahnik Camparis. 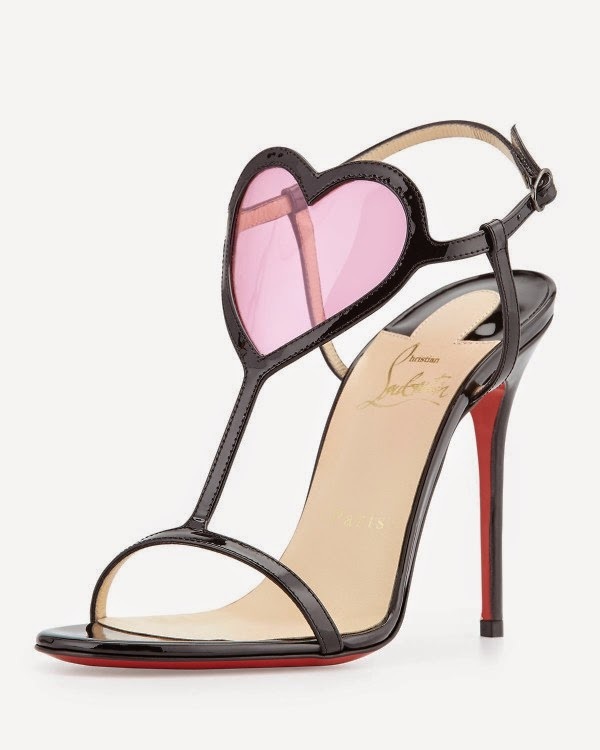 I really wanted to love the Louboutin "Cora" sandals. They're so pretty as shoe. Really LuLu's (and Party Trick). Really? These flimsily made knock-offs are out now and the originals are haven't even dropped. Maybe it's just my eye, but I can see the difference in craftsmanship in the heel angle, the fabric placement, the metal of the studs as well as their placement and that they've just punched them through to potentially rub and cut your feet. Having two other pairs of the the Rockstuds, the quality equals comfort and longevity. 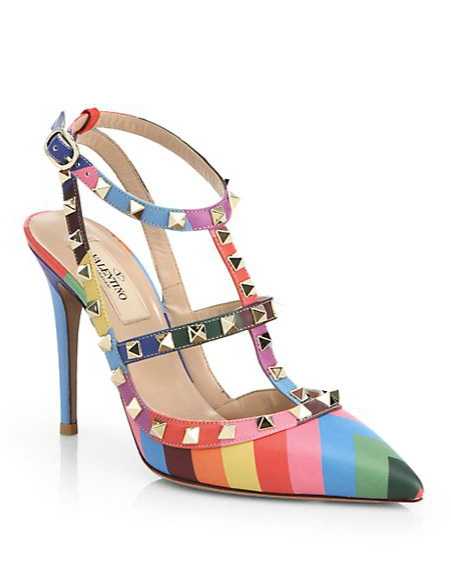 I fully anticipate that the knock-off pair would hurt you and then fall apart?